The company iSoftBet is engaged in the development of video slots, table games and other types of gambling. Its qualitative online casino software can comply with the request of any gambler. Portfolio of iSoftBet (until 2010 – Fast CPU) consists of more than 400 unique and exciting titles on various topics. ISoftBet slots for online casinos have long won hearts of true fans of online gambling. 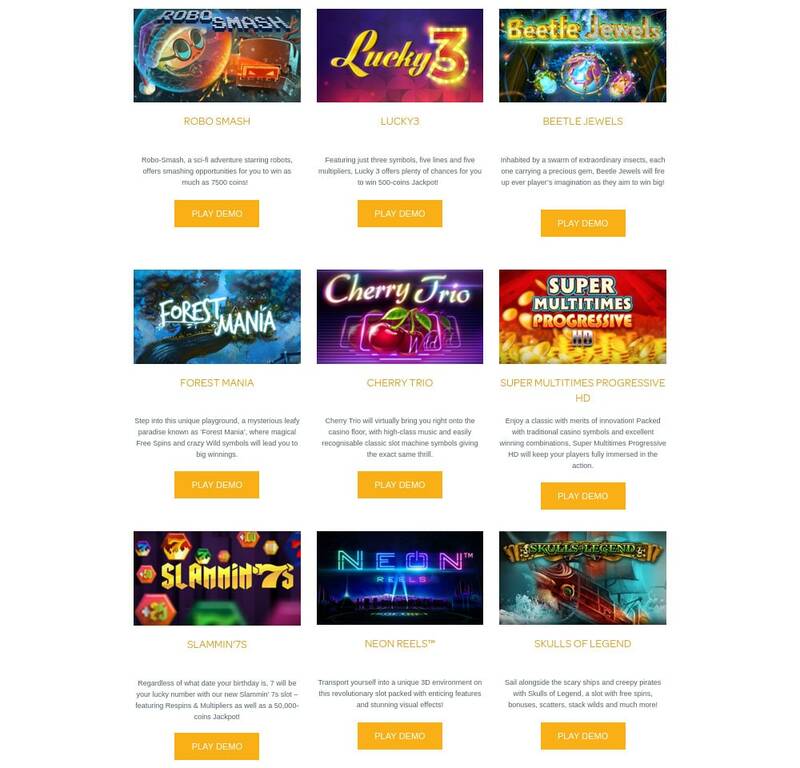 The company has managed to create a team of professional developers, who deal with the HTML5 casino slot games development, work on the advanced casino software and regularly pleases gamblers with innovations. HTML5-slots of this brand are translated into many world’s languages, including Russian. Casino Market offers operators to buy casino software from this developer or to rent it. creation of HTML5-slots for casinos, etc. To buy ISoftBet slots is a wise decision, as this provider looks to the future and introduces the latest ideas and new technologies into its products. It will be very profitable for operators to buy ISoftBet slots, as the casino software from this developer is flexible and can be seamlessly integrated into any gambling platform, which makes it possible to quickly add new games to the catalogue quickly. At the moment the company is a strong competitor to any leading provider of gambling software. Wide range of games, high-quality modern graphics, intuitive interface, multilingual, fast and stable work – all this is offered in products of the company. Beautiful 3D slots, famous table games, branded slot machines ... Guests of the operator's casino, who have installed this casino software, will surely be over the moon! As one of the main advantages of iSoftBet we can name the fact that it is specialized in the development of online casino software. The product line is really amazing. It consists of not only automatic machines, but also 3D slots, and a wide selection of table games. The release of each new slot game is followed by various promotions and bonuses. Therefore, new developments of iSoftBet always kindle the interest of operators, as well as the desire of players to try them as quick as possible. Undoubtedly, casino slot machines are considered to be the most favorite branch in any gambling establishment. 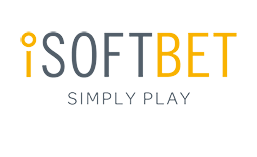 Each product from iSoftBet has pleasant graphics and interesting soundtrack, which brings users a real pleasure from the gameplay. In order to start playing it is not necessary install additional software: iSoftBet HTML5 format provides an opportunity to launch games in any browser and via any device. In the developer's portfolio there are both classic slots with three reels and a modern five-reeled version. Moreover, there are special ISoftBet slots with three main and two additional reels. 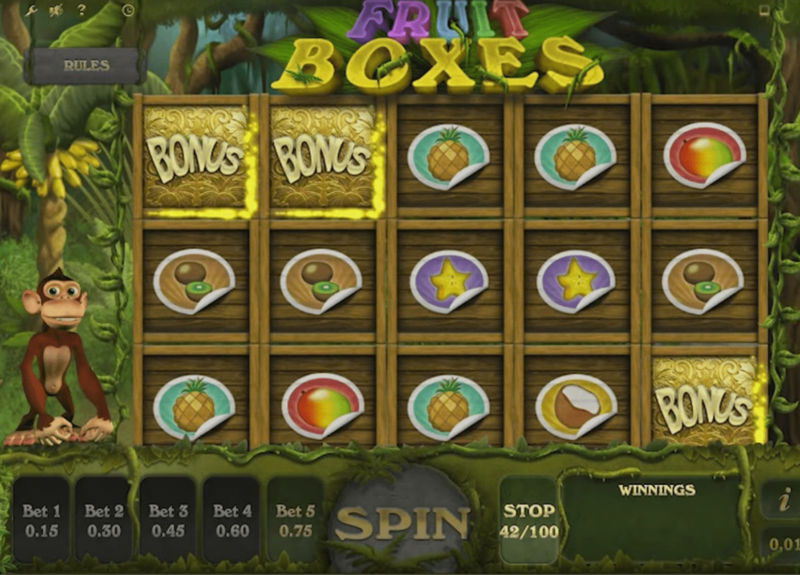 The fourth reel allows players to win 1000 coins, and the fifth – to multiply their winnings. In order to be able to use them gamblers need to deposit additional coins. The provider is engaged in the HTML5 casino slot games development in cooperation with famous brands and motion-picture companies. Kobushi and Lady Bug Adventures are a result of the cooperation with ZAG. A slot game Basic Instinct has been released in collaboration with Studio Chanal SA, and Agent Jack Bauer is a slot machine based on series of a FOX TV-channel called "24". 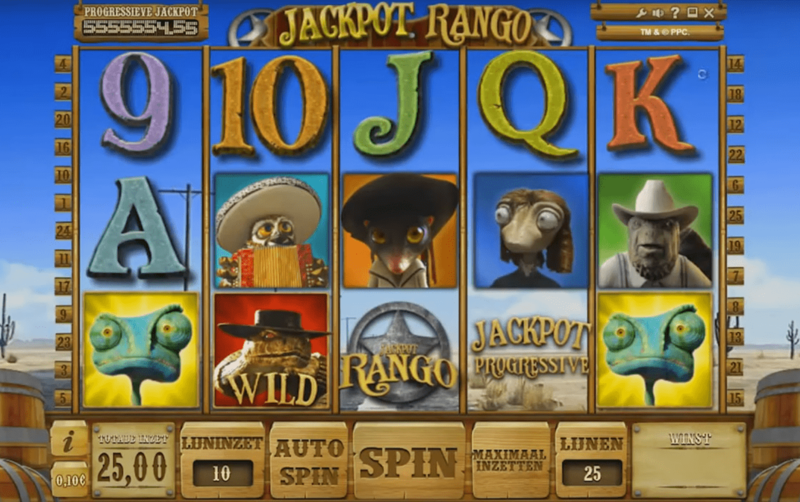 This slot machine is based on a cartoon Rango. The main character is a domestic chameleon lost in the desert. As a result, he manages not only to stay alive, but also to become a sheriff of the town, whose inhabitants are different animals. The ISoftBet slot is developed in keeping with the best traditions of the company, and its graphics is very colorful and fully recaptures the atmosphere of the famous cartoon. 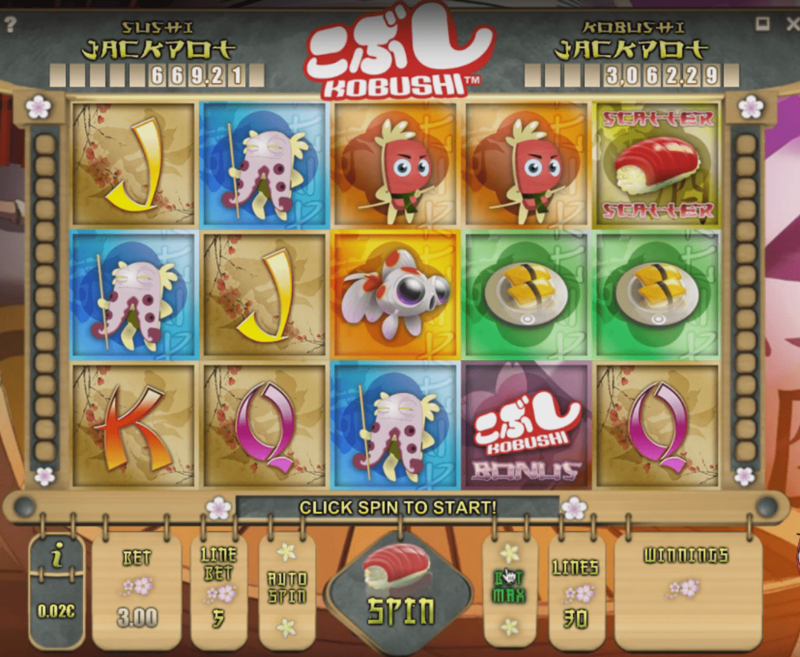 Extremely unusual slot machine, main characters of which are… animated sushi! It is a transferred into gambling world idea of creators of the self-named animated series, who invented all these characters. This is a bright and spectacular slot, which offers players a lot of unusual features and two accumulative jackpots at once. The main character of this game is a funny monkey, which goes on a tropical journey. Beautiful design, a lot of incredible tricks, the prize function Exploding Symbol and many other features. Players will definitely not get bored. 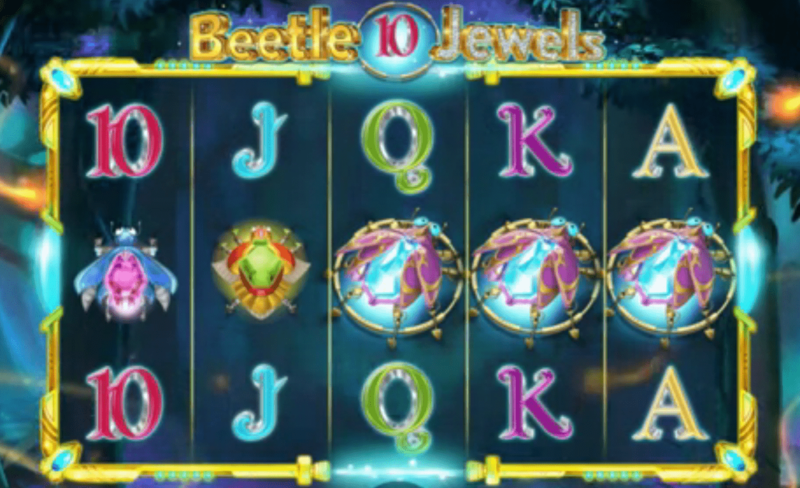 This slot is dedicated to the fabulous world of magical fireflies. It is an exciting game with unusual bonus features. Developers have decided to introduce alternative mechanics and new design into this innovative iSoftBet HTML5 game. Interesting features and bonus options, the lack of traditional reels, unique formation of winning combinations – all this will be appreciated by those players, who have become bored with old game mechanics. A traditional online slot with three reels and five paylines. We recommend it for all fans of the "old school". It is an Ideal iSoftBet slot for fans of science fiction. Two tribes of robots fight with each other on vast expanse of snowy metal junkyard. A video slot for fans of anime with a famous main character. Well-loved characters, bonus levels, a huge number of prizes – that is what gambling fans need to be ready for. An example of how to create 3D slots. Fans of the film "Paranormal Activity" will be delighted with this game. Animation, soundtrack, real horror atmosphere, fascinating storyline... Is there anything better than that? Game Aggregation Platform is the own proper gambling platform of the iSoftBet casino. It has more than 1000 games from 25 providers. The platform was created in order to combine content from top 25 developers. Such tool provides an ability to manage various gaming functions. Operators will be able to independently set up bonus systems and delight players with free rounds in absolutely all games, which can be found on the platform. Game Aggregation Platform is an ideal gambling platform for those who want to open their own gambling establishment with minimal financial investment, as it guarantees the maximum hand back. ISoftBet adheres to the concept of responsible gaming, therefore its server based gaming solutions are successfully tested by the most stringent European regulators. The company obtained licenses in the UK and many other countries. ISoftBet tries to do everything to enable players to enjoy high-quality gambling, and operators – to profit from their investments. The described gambling platform has a unique back office with a wide range of options for setting up the work of a casino and for monitoring everything that happens in the gambling establishment. If you want to buy ISoftBet slots and install them in your casino, we recommend you to contact Casino Market. Qualitative and unique HTML5-slots will please players and attract new audience to your gaming club. ISoftBet is the future of the gambling market. Be one step ahead of your competitors together with Casino Market.